There are three things I am crazy about- 1.) Creating 2.) Comedy 3.) Carrots. Not really carrots, but I am fond of them. My first portrait was when I was 4 years old. It was a unicorn with six legs. 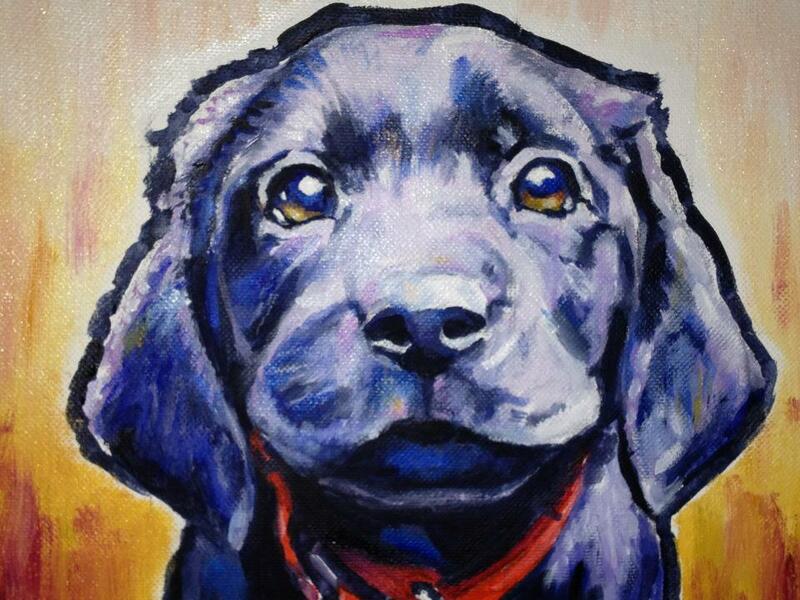 My passion for people and animals has transformed into one of a kind portraits since then. After years of studying privately, I am now celebrating those who have influenced our lives with my personalized rendition. More importantly, I am grateful to be able to do this. Thanks for swinging by!